The 3G Phone Tracker employs a Target Identifier and a handheld Direction Finder to detect and locate 3G phones. It was designed to work covertly, without removing the 3G phone symbol from the Target's handset. During surveillance missions, many Police agencies have explained their frustrations that a Target can often tell if their phone has switched from 3G to 2G by means of the 3G UMTS symbol. The 3G Phone Tracker consists of a UMTS Base Station that works to carry the same attributes that the local phone provider displays on a mobile subscriber's phone handset. This Base Station is configured for tracking UMTS, with a Target Identifier that processes and classifies information similar to an IMSI Catcher. However, where an IMSI Catcher would require a shift to 2G, either from the use of a Selective Jammer or an RF Jammer, the UMTS Base Station merely emulates the 3G attributes. In that way, GSM tracking would be better off with the Target being unaware of the Law Enforcement activities. How can one verify the 3G symbol will remain on all GSM handsets on all GSM networks? The best way to confirm the performance of the 3G Phone Tracker is to conduct a demonstration for the Government agency end user. 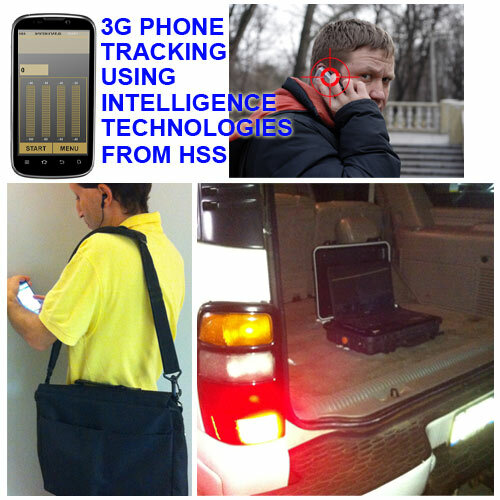 Once the authorized users observe the 3G Phone Tracker in use, the system then is able to be demonstrated for authorized field operators who seek a covert way to keep track of criminal and terrorist elements. Can the 3G Phone Tracker be deployed to seek out unauthorized use in a Prison facility? Yes, the technology permits mobile detection operations in prison environments. 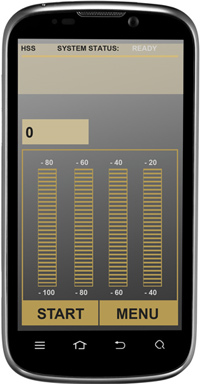 The system comes with a Direction Finder that is discreet and helps to localize GSM tracking of UMTS handsets. When trying to find out who is attempting to connect to the local phone company by using an illegal phone in a prison, the 3G Phone Tracker can result in finding specific targeted phones using 3G or all 3G phones within range.